A tornado whirling through Kansas, whisked Dorothy and her dog Toto to the magical land of Oz hoping to meet the Wizard in the Emerald City. As they progressed along the Yellow Brick Road, they met three creatures who lacked something important: a Scarecrow that needed a brain, a Cowardly Lion who wanted courage, and a Tin Man, missing a heart. 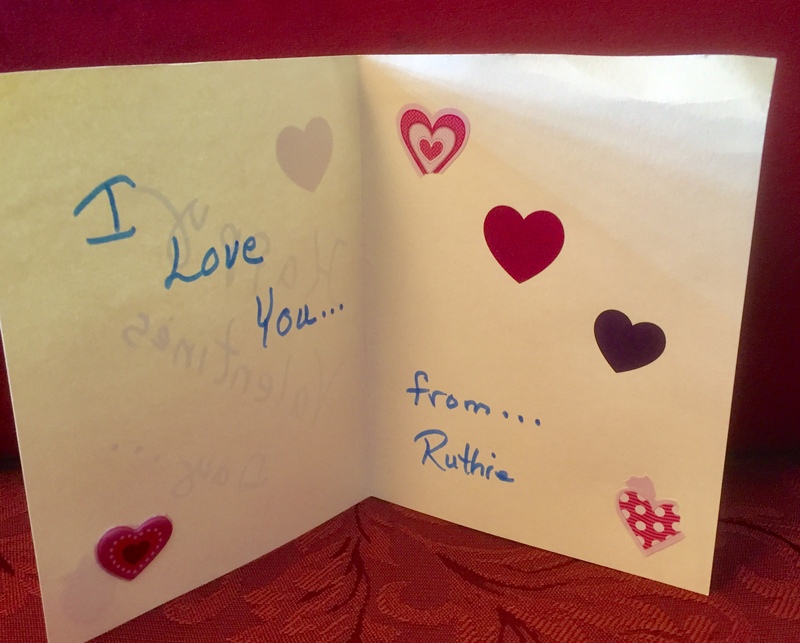 February 2017 I received a Valentine card from Aunt Ruthie, her last to me. I was happy to receive a card from my aunt, who died three months later in May. Yet, for me, the card had no heart. Her personal stamp was not on it. Someone on the staff at Landis Homes (bless them!) made the card for her. The printed letters did not reflect her flowing style. She may have added the stickers, but I have no guarantee she could even did that. 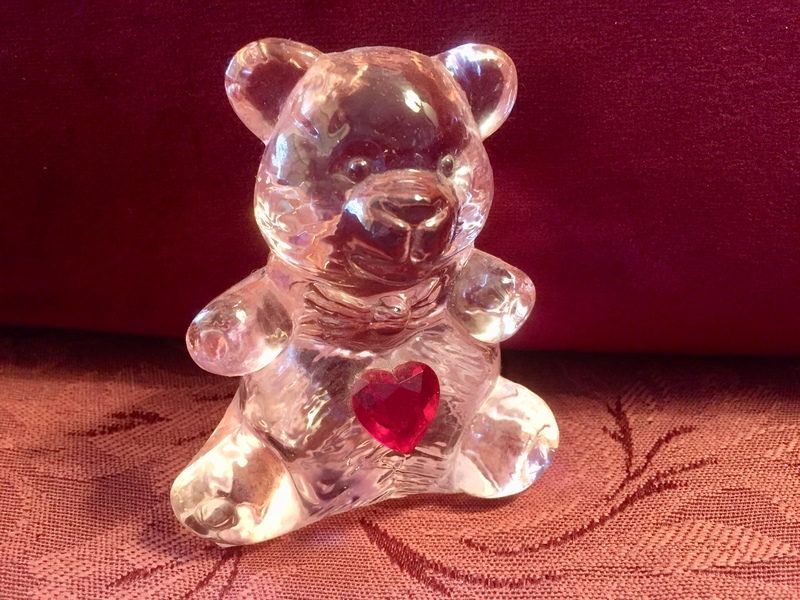 This crystal teddy bear does have a heart, but it’s made of glass. The bear has no fleshy organ pulsing with life. Obviously, a whole-hearted person gave the gift. Over the years, our aunt donated pints, quarts, probably gallons of blood to help the needy. 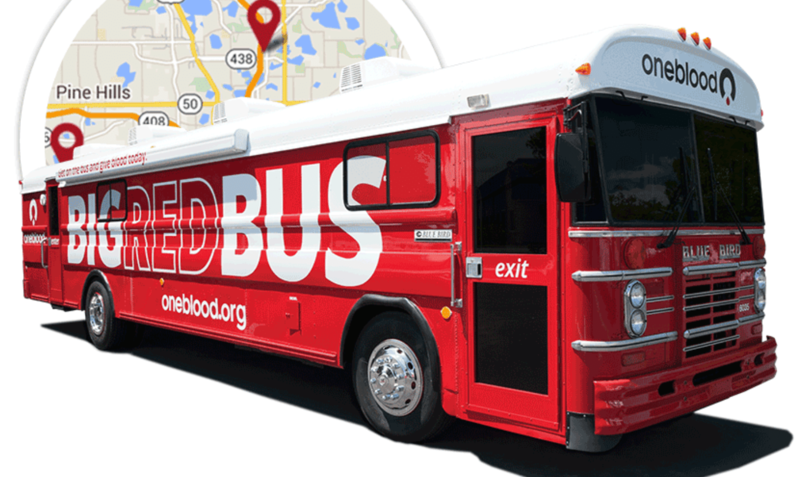 She frequented The Big Red Bus or whatever was its equivalent at the time she gave blood. We found certificates of appreciation for her contributions when we sifted through her personal effects last year. A folder on my computer desktop holds some spontaneous tokens of love. All of them are homemade. None of them require paper, paints, or money. Want more Valentine wishes? See past posts . . . This year Valentines’ Day coincides with Ash Wednesday, the beginning of Lent. Happily, the two special days share similar sentiments. What special tokens of love have you given? Or received? What action do you want to take after reading Pope Francis’ Lenten reflection? I love all those tokens of love you have shared with us, Marian, and even if last year’s Valentine’s card wasn’t physically made by your Aunt, it is the thought that counts and the fact that someone remembered to make it (stickers and all) and to send it to you. I also love the Pope’s wise words, not unlike the Dalai Lama’s, whom I also admire, despite my lack of faith. In that respect, I fast everyday! Happy Valentine’s Day to you and Cliff. Thank you for the positive spin on Aunt Ruthie’s card. And Happy Valentine’s Day to you and Peter! Good morning and Happy Valentine’s Day, Marian! Your aunt Ruthie was definitely a woman with a giant heart, as you have shown us in many posts. 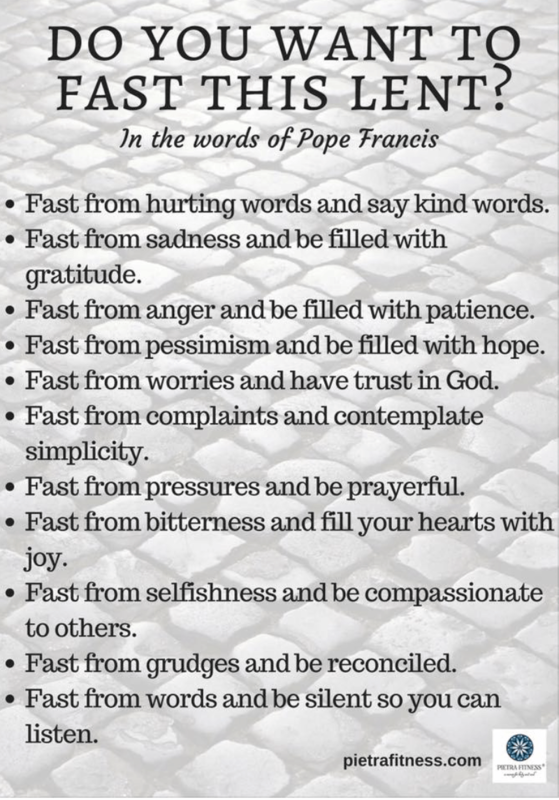 The pope’s words on fasting are wise and loving. Whatever else is going on in the world, signposts on the calendar help us focus on the good and true. Thanks for recognizing that, Merril. Novelists like you tell stories fired by the imagination. How sweet that your own Aunt Phyllis became the model for one of your characters. Happy Valentine’s to you too, Jill! I found the card from Aunt Ruthie moving. She may not have had much to do with it, but someone did. Someone who paid attention to each resident and who could tell which ones had lived lives of loving service. I also like the idea of fasting from fear, bitterness, anxiety, and cruelty. Thank you, Pope Francis and Maid Marian. Happy Valentine’s Day to you and Cliff. I will be forever grateful for the music and art therapy that Landis Homes provided. Aunt Ruthie was on cloud nine when an intern from Franklin & Marshall College came with art projects. From what I can tell so far, many readers agree with your assessment of the card’s value. Happy Valentine’s to you and Stuart and all the generations in your expanded household this special day. A lovely post. How special that the staff thought of sending you a handmade card from your dear aunt. In Europe they seem to think it is silly to send Valentine’s Day cards to anyone one other than your sweetheart. We used to send them to all our family and friends. I got a very nice card this morning and Dot and I gave one to Paul. Enjoy your day with your sweetie! Hand-held cards hit a sweet spot that no digital version can fill. That’s my opinion too. It’s evening in Spain, so enjoy the remains of the day with your dear Paul. I thought too of the worker who was putting forth effort to keep the resident, Aunt Ruthie, connected with family and loved ones. Very touching. I sent off four valentines to my four grandsons, each in separate envelopes addressed to each boy. I want them to know and remember what it was like to get real mail. I have a quaint birthday card from one of my aunts, stored in my own babybook treasures. I always loved getting my own mail. Happy Valentine’s Day to you and Cliff. “You’ve got mail” is more than a movie title in your household too. Monday I mailed cards to two Beaman boys, but today I will walk about a mile to deliver some candy and cards to other grandchildren. Keeping romance and family connections alive. That’s what we do, Melodie. Happy Valentine’s to you and Stuart! For years while single, I bought a Valentine’s Day card, for that future “someone”. There are a lot in that clear plastic sleeve! In the last two years that soulmate has been found, and there is a ready supply of cards to choose from. This year, although we aren’t together physically, he got his card from me. Happy Heart Day to you and Cliff! What a “Wow” story, Ginger. Once I knew a man who was so eager to find his soul mate, he bought wedding rings, knowing one size only – his own! Like you, he found a tangible way to turn a wish into reality. Happy Heart Day to you and that Special Someone! Marian — I love the wise words of Pope Francis. Thank you for sharing them. I have to tell you my eyes cabbaged onto the photo with the red beet-pickled eggs. I’d completely forgotten about that delight. I haven’t had them in decades, and now I have a hankerin’! Well, you know what to do, Laurie. Just hard-boil some eggs and pickle then in beet brine. Easy-peasy! 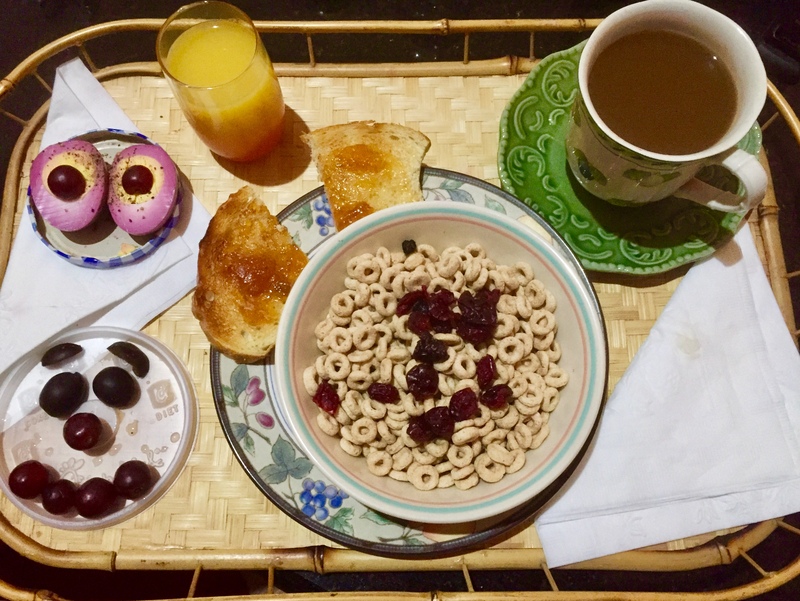 I make 5-6 at a time, a fun way to add protein to any breakfast. Happy Valentine’s to you and Len! Today I received a dozen beautiful red roses and white baby’s breath. They are for our 50th anniversary (We got married January 13th, 1968) and for Valentine’s Day. Fifty two years ago, I received pink and white carnations at my college dorm residence from the same guy, but he was in the Congo at the time. He arranged it with his favorite aunt, who ordered the flowers and had them sent to me. I’ll never forget that day! Oh, Elfrieda, I don’t think your life has been a bed of roses, but you have shared it with a thoughtful guy, who obviously has adored you from the beginning. Carnations to roses . . . and everything in between. Congratulations to you both! You said it exactly as it is, Marian! The thorns are always there, aren’t they. Can’t have roses without them! Your aunt Ruthie was an amazing woman – so giving, sweet and hospitable. While the last Valentine’s card might not have as much character, it is still special, I think. 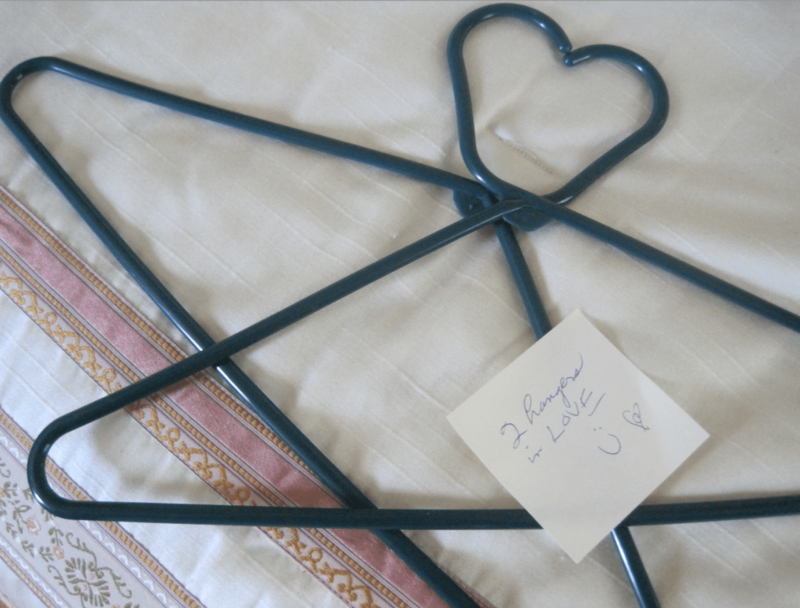 With all those hearts and heart-felt memorabilia, it looks like you have a lot of love in your life, Marian! In Belgium, I never celebrated Valentine’s Day (too commercial) and, to be honest, I don’t think I ever received a card for that occasion, or flowers. Love in my life comes in the small things we do for each other, whether it is for family, a partner or a friend. I totally support all the fasting suggestions from the pope! As someone else mentions, we should stick to kindness and positive thinking every day of the year. Happy Valentine’s Day! My guess is that Americans tend to commercialize most special days, including Valentine’s Day. Thanks for mentioning the “small things,” which add up to BIG things if they are a daily practice. Yes, I do have a lot of love in my life. You have prompted me to be more thankful for that! Happy Valentine’s to you and Mark every day of the year! I wish every day was Valentine’s Day, if it meant that people celebrated LOVE and friendship every day. Having a ‘heart’ is a blessed thing. I forget I have a heart sometimes until I walk fast (feel the pounding) or practice yoga (and we place a hand on our hearts) or when I hear someone say something nasty, or particularly loving, and my heart twists. Isn’t it interesting, how a thought or a word can produce a feeling in our muscled organ? To me, that proves how our mind/body/spirit are all intertwined. You have a lovely heart, Marian. And you write/wrote about Ruthie with such heart. That’s my wish, I suppose. That we all feel our hearts twist and realize how important it is… to have a heart. I like the idea of our hearts twisting, in a good way. (What a good verb choice for our heart muscle!) I may hear and feel some twists in my Pilates class today. My soft-spoken, hard-driving instructor is merciless but kind, a strange twist of personality, don’t you think? Thank you for the compliment and for adding your brand of heart to this conversation, Pamela! I’ll be feasting on the fasting words Marian – so wise. My sweet husband gave me a homemade card. The president of SA resigned yesterday – we are ecstatic. After seeing the stage production of ‘The Color Purple’ last night, we heard the news on the radio – his very own words. We had a glass of champagne and a slice of chocolate cake to celebrate. I’m glad you shared all the details of your happy day with the gang here. The government decision, theatre arts, and your sweet guy all seem to be making a joy-filled day for you. How lovely to end it with champagne and chocolate. Thank you for sharing such good news, Susan! 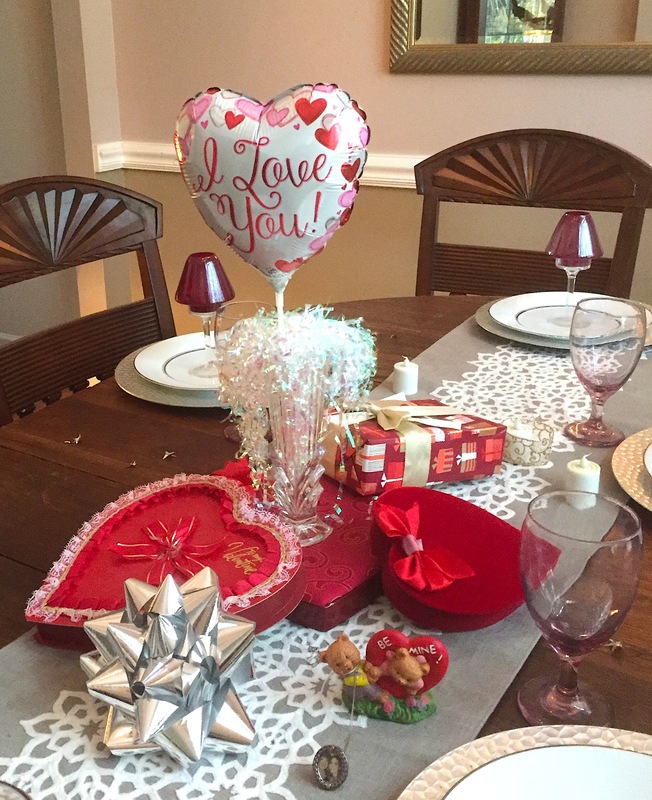 So many creative ways to show love! Thank you, Fiona! You definitely have an eye for spotting all of them. Yes, it was a lovely gesture. I must concentrate on this fact even though in the past she picked out the cards herself or made them from paper lace. A deliciously lovely post as usual . 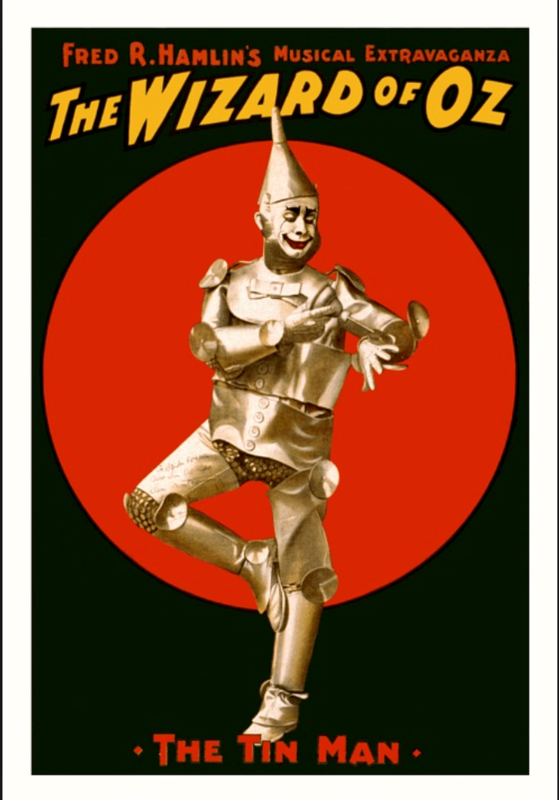 Going back to wizard of oz , I don’t think you asked the question but I’ll tell you anyway …it’s the brain I wish I had …I do have courage ( at least I think I do ) and I most certainly have a heart but my brain has never been my best feature 😢 can you hear the violins ? It takes a BRAIN to be so witty. You have brain, heart, and courage in spades. I am telling the TRUTH, Cherry. Believe you me! You are the mom I always wanted to be (and wasn’t) with my children. There’s so much creativity! Thank you, Marie; I’m glad you enjoyed the valentines in various versions. 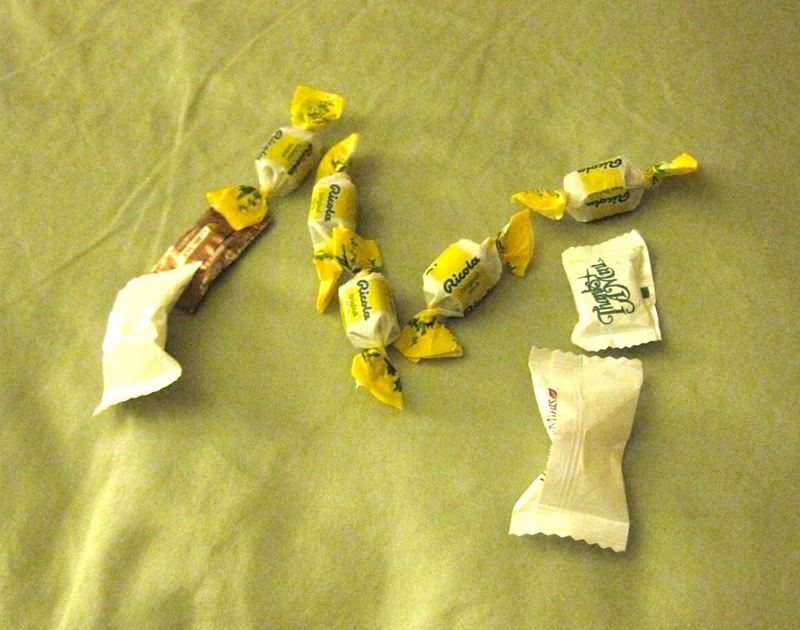 Our church does not celebrate Lent, but I am constantly trying to give up sugar other than what I get from fresh fruit. It’s a struggle all year long, let me tell you! Sending you heart-felt love, Marian. I agree with Jacqui. 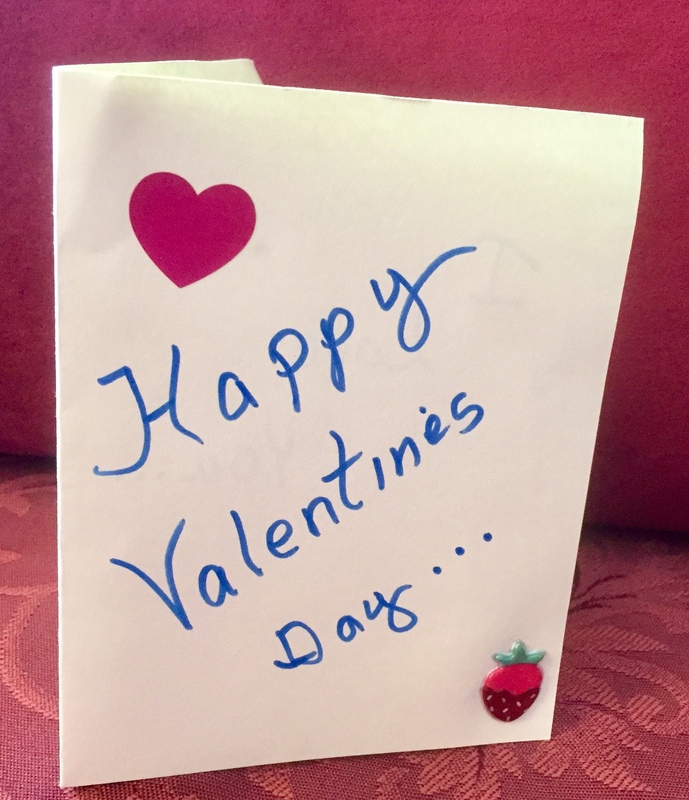 Thank you for your Valentine from your heart, although I’m receiving it late as I catch up with all that’s fallen by the wayside the last month. I saw a wonderful suggestion from the Archbishop of the Church of England suggesting people give up plastic for lent. This is my kind of idea–good for the earth and good for raising my consciousness. Despite years of vigilance, I still buy many things wrapped in plastic. It’s one of the things I most love about gardening. None of the vegetables and fruits are wrapped in plastic. My daughter and I went to the garden shop, so I could take a break from memoir edits – and also prepare for my sister’s arrival from PA in a few days. Like you, she’s had one snow storm after another and will enjoy temps in the 70s and 80s. I’m happy to say that many of the plant wrappings were biodegradable. You know you are fortunate to have farm-fresh fruits and vegetables. I deal with a lot of plastic with store-bought foods, but I’m glad our city has a huge recycling program. A few minutes ago I wrapped a hard-boiled egg in waxed paper and felt virtuous, just a little!